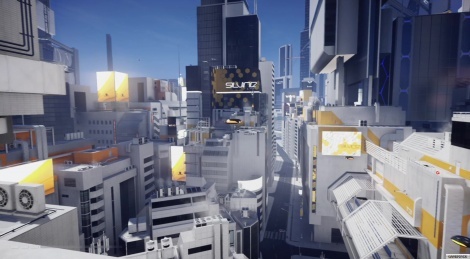 We were probably too much in a hurry last week to notice that the ultra settings of Mirror's Edge: Catalyst were not the highest and that there were also hyper settings. That's why we decided to prepare two more videos showing some "open world" side missions on ultra and hyper. It's really a shame that some textures still look very blurry when the game is fully maxed out. Enjoy! Note: Nvidia released some new drivers yesterday and they have fixed the lighting bug we menntioned the other day. 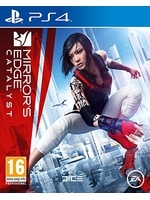 Are there going to be PS4 videos as well? Sadly no, we haven't been sent a PS4 version. Sorry guys. Ah, what a shame. Thanks for clearing it up.